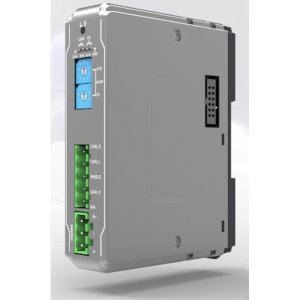 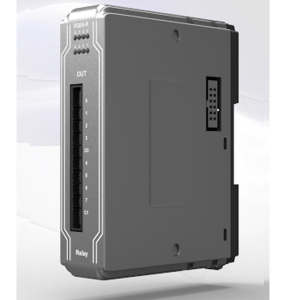 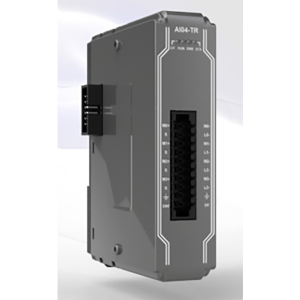 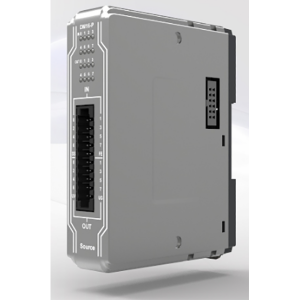 The iR Series I/O module uses couplers that support different bus systems: CANopen or MODBUS TCP/IP, this modularized system is compatible with most existing control systems. 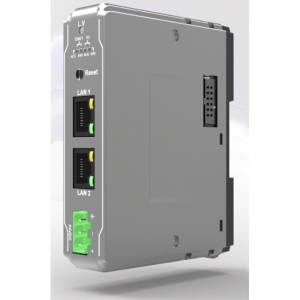 Patented fixture clip makes it easy to connect many I/O modules and effectively prevents modules from falling off due to shock. 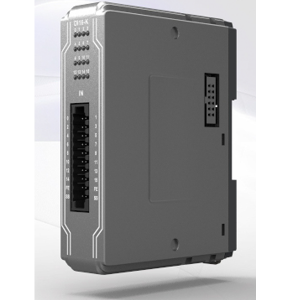 Flexible module assembly can avoid unnecessary nodes and reduce overall costs. 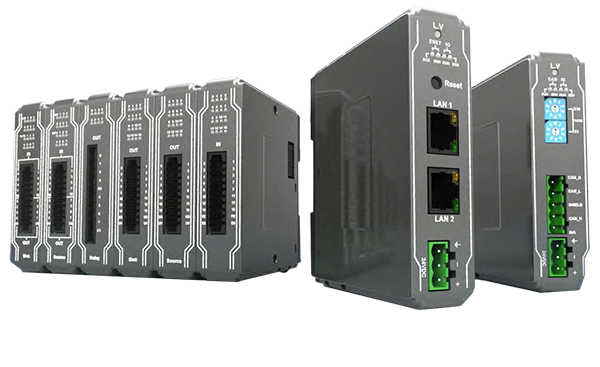 Additionally, the iR Series patented iBus technology is strong in noise resistance and efficient in communication that ensures correct and timely updates of I/O status.